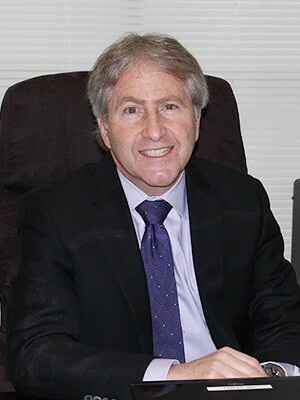 Dr. Barry Rossman has been in practice at the Urology Group of Princeton for over 25 years, and has the distinction of being named “Best Doctor” by his peers in New Jersey Magazine for the past several years standing. He earned his undergraduate degree from Duke University and his medical degree from Boston University. He completed his surgical internship and urology residency at Montefiore/Albert Einstein Hospital and Medical Center. He also received training in uro-oncology at Memorial Sloan-Kettering Cancer Hospital, and received certification in extracorporeal shock wave lithotripsy (ESWL) during that time. He then subsequently had additional training and received certification to perform laser surgery of the genito-urinary tract, Visual Laser Ablation of Prostate (VLAP), microwave therapy of the prostate, cryosurgery, and Urologic Laparoscopic surgery, among many others. 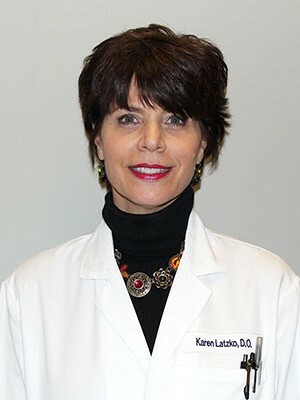 He has been the Medical Director of the New Jersey Kidney Stone Center since 2000 and served on the Board of Directors of the American Lithotripsy Society. He also was a member of the Governing Board of the Surgical Specialists of Princeton (Ambulatory Surgery Center) from 2011-2015. 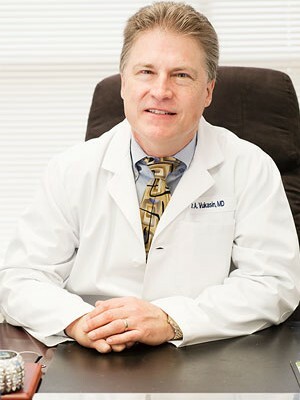 Dr. Rossman is a member of the American Association of Clinical Urologists, the American Urologic Association, and the International Society for the Study of Sexual Medicine. He has been selected to be listed in the 3rd through the 18th editions of Castle Connolly’s “How to Find the Best Doctors in the New York Metro Area” and “Best Doctors in America” (selected by fellow physicians). 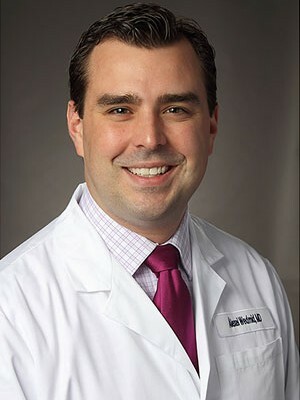 Dr. Rossman currently serves as Assistant Clinical Professor of the Urology at the University of Medicine and Dentistry of New Jersey/Robert Wood Johnson Medical School, teaching medical student, medical residents, and urology residents. He is a Fellow of the American College of Surgeons, and is certified and recently re-certified by the American Board of Urology (scoring in the top quintile).